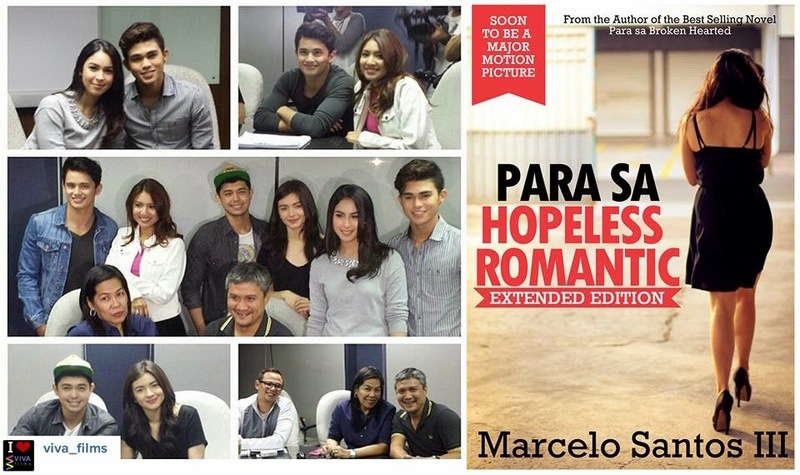 Watch the first official trailer of "Para Sa Hopeless Romantic" movie. rom the best-selling romantic novel by Marcelo Santos III, "Para Sa Hopeless Romantic" stars Julia Barretto, Inigo Pascual, James Reid and Nadine Lustre. James Reid and Nadine Lustre as Nikko and Becca in #ParaSaHopelessRomantic in cinemas May 13! 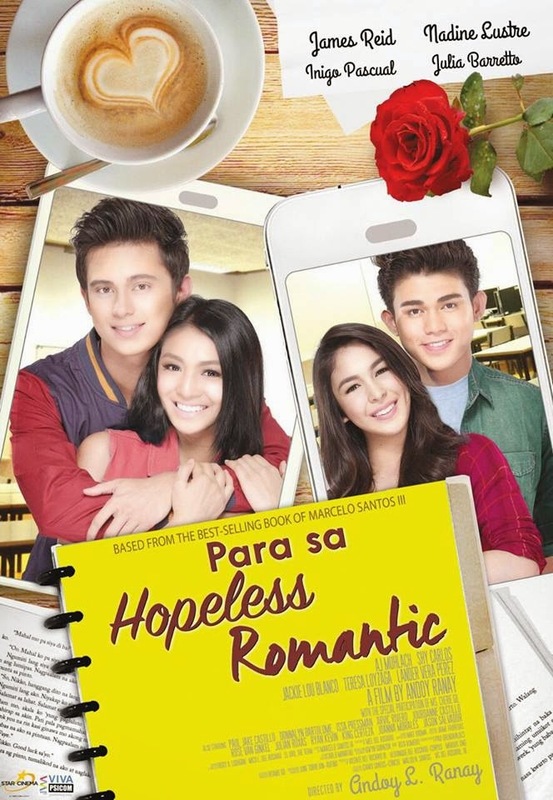 Inigo Pascual and Julia Barretto as Ryan and Maria in #ParaSaHopelessRomantic! Nadine will play the role of Rebecca, the girl who loves to write love stories with sad endings, which was caused by the sudden decision to break up by her boyfriend, Nikko, which will be portrayed by James Reid. Directed by Mel Mendoza-del Rosario, and Andoy Ranay -- the mind behind the hit "Diary ng Panget -- the film is an adaptation of a Wattpad novel of the same name written by Marcelo Santos III.